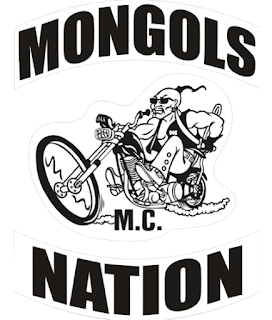 Prosecutors say that Mongol Nation encourages, supports and rewards its members for committing crimes. 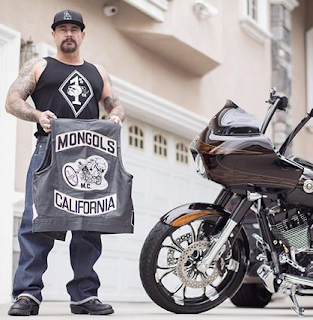 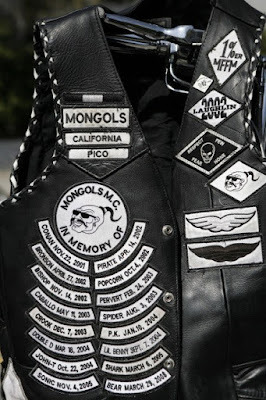 The US government is attempting to seize legal control over the Mongols’ trademark name, a move that would bar the bikers from wearing their patches. 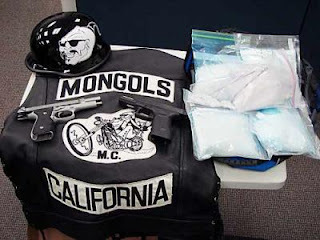 The Bureau of Alcohol, Tobacco, Firearms and Explosives launched “Black Rain", in which four agents infiltrated the Mongols. 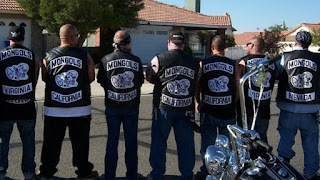 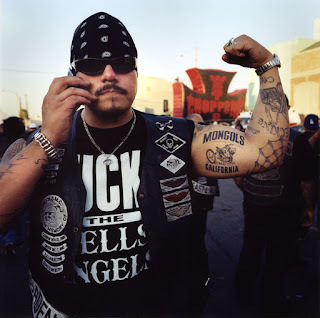 The feds have called the Mongol Nation "the most violent and dangerous" biker gang in the country.